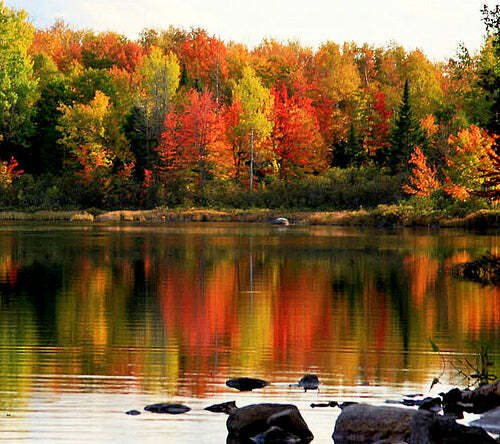 It's September in Maine and that can only mean one thing: Autumn is right around the corner! What better way to get ready for fall than stocking up on some of your favorite blankets?! We've talked about the many uses for day blankets before, but the truth is day blankets are perfect for fall. They make great stadium throws for the next football or soccer game. Day blankets are also perfect for an early fall picnic, just in time to watch the leaves change color. With plenty of colors and designs to choose from, you really can't go wrong with one of these blankets! Merino Lambswool Blankets are great for any season, and fall is no exception! Light and breathable, yet warm and non-itchy, these blankets make the perfect accessory for a cool Autumn evening. Choose from our two designs: Herringbone Merino Wool and Broadcloth Merino Wool, both available in several color options.